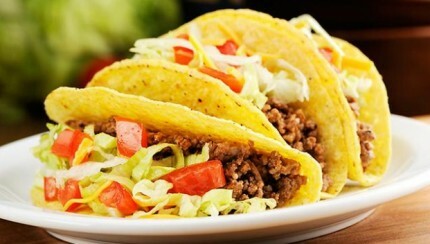 What’s Really Inside That…Taco Bell Crunchy Beef Taco? Could Aspirin Save You From Skin Cancer? 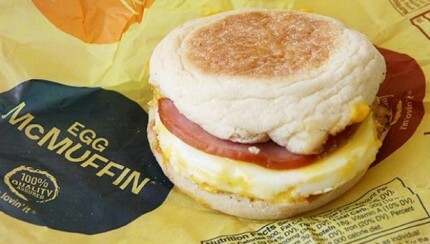 What’s Really Inside Your Egg McMuffin?